Get a business license in Dubai Media City, as a stimulating environment awaits you! Dubai Business Services, the most reliable and recognized business set up services provider in UAE, helps you get a business license in Dubai Media City and foster in one of the fastest rising industries in the region. Get low-cost and effective services for business license in Dubai Media City and let our expert and experienced team handle the entire company registration process on your behalf. 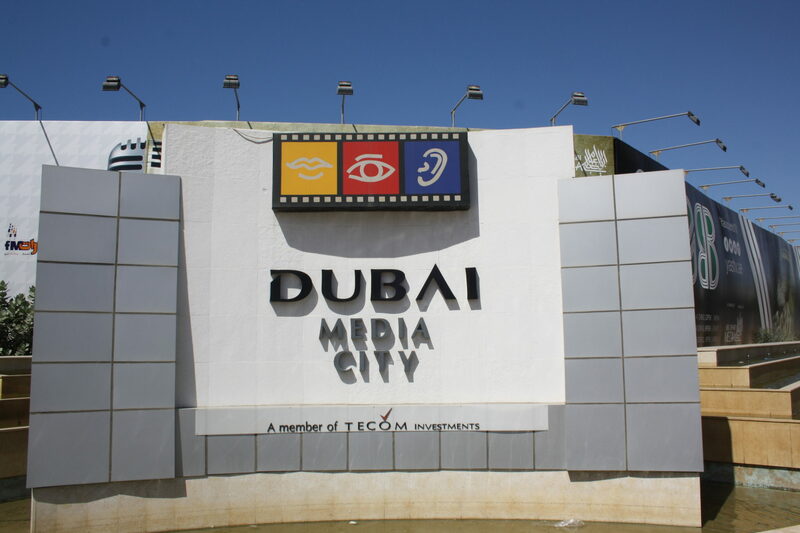 Dubai Media City, founded in 2001, aims to make Dubai as a leading media hub in the world. Dubai Media City holds a massive media community of more than 20,000 people working in more than 2,000 regional and global media companies. This free zone is characterized by fast pace environment, energized atmosphere for competition and unlimited business opportunities. A business license in Dubai Media City lets you reap all the benefits offered by this thriving business community hosting both local and global media companies. The region provides an environment for the media professionals and businesses where they get freedom and collective synergy while enjoying exclusive benefits. Dubai Creative Cluster Authority (DCCA) is the prime authority to issue a business license in Dubai Media City. You have to select the right legal structure for your business before applying for the processing your company registration process. Here is when Dubai Business Services offers its expert business consultancy and company incorporation services to ease your problem and get a license in Dubai Media City in the shortest possible time at affordable prices. Give us a call to set an instant appointment.